Custom ukuleles by Ko’olau Ukulele company. 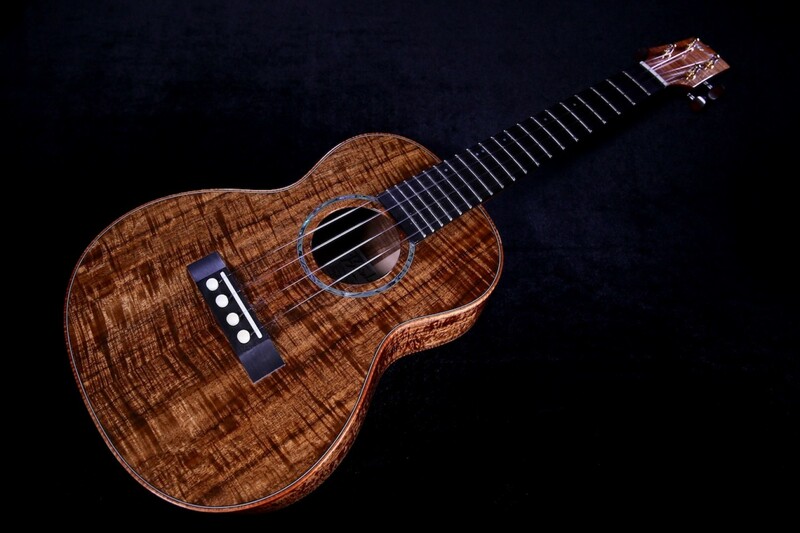 Absolutely stunning Custom Ko’olau Tenor Ukulele handcrafted here on the island of Oahu by one of Hawaii’s foremost luthiers, Noa Bonk. 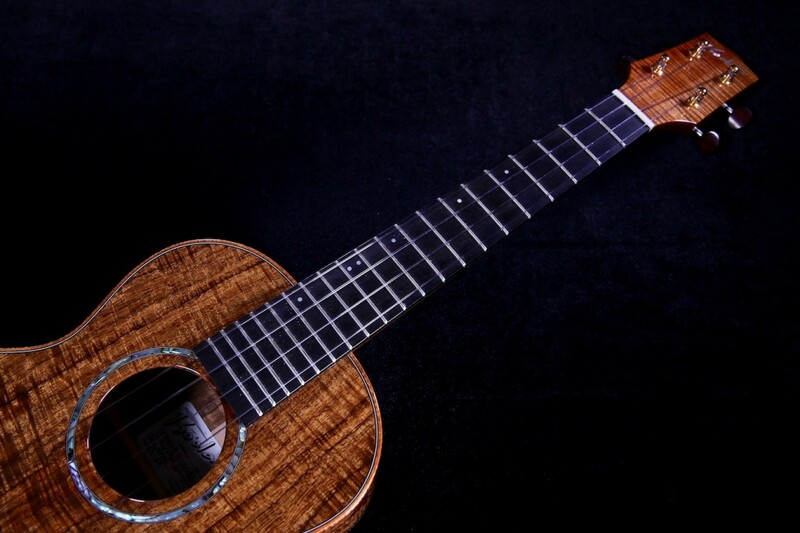 This custom Ko`olau tenor ukulele is the CS-SP model by designation with all the added amenities that really lends itself to being both aesthetically pleasing and a wonderful player and recording level ukulele. 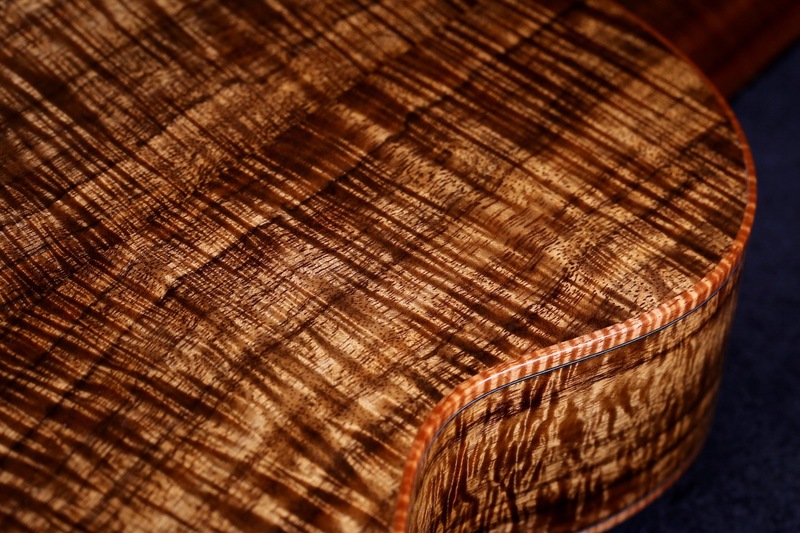 Only a handful of these premium models are handcrafted each year by master luthier Noa Bonk. 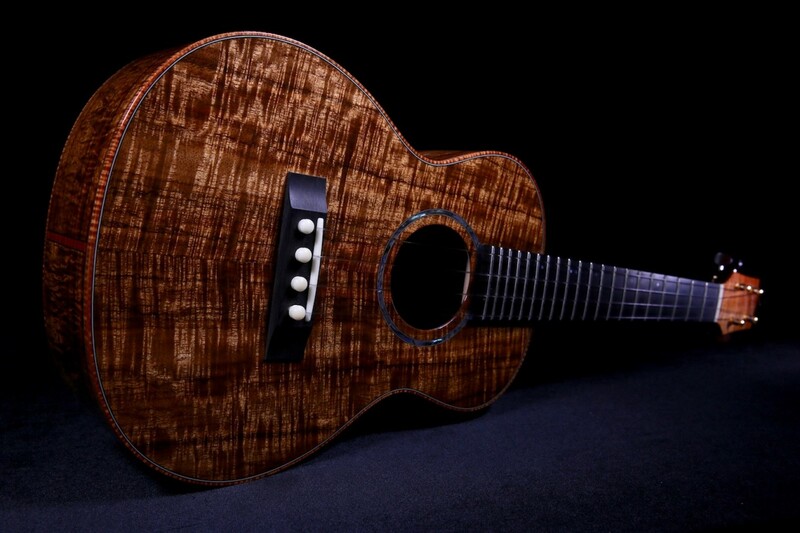 The body is handcrafted with gorgeous master grade Hawaiian Koa wood. 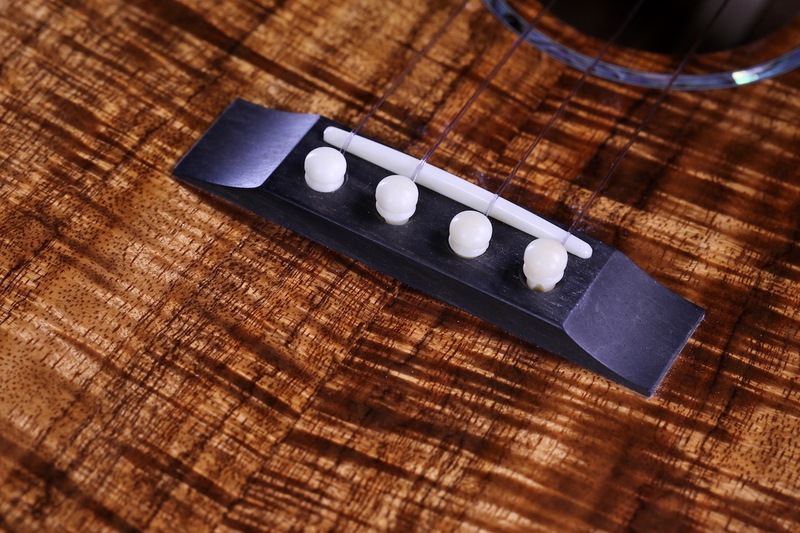 Instrument grade ebony wood fretboard and bridge in keeping with the theme of a true recording level instrument. 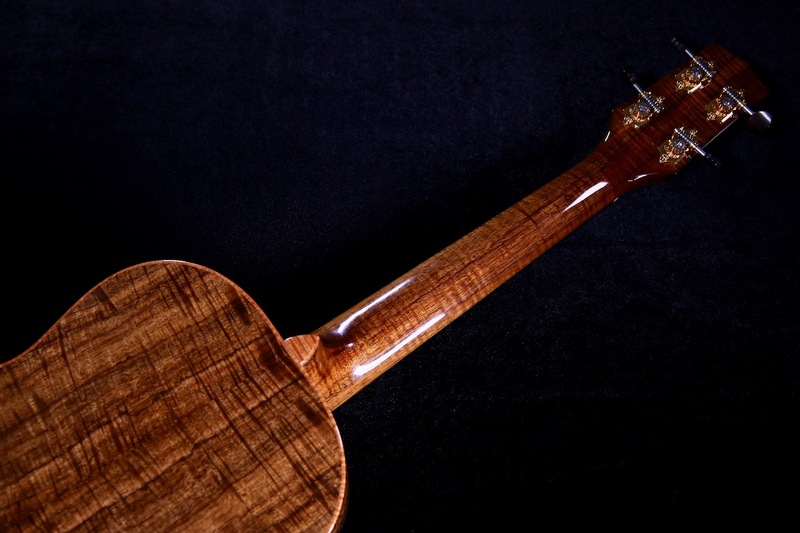 Slight radius on the fingerboard for added comfort and ease of play in higher positions up on the neck. 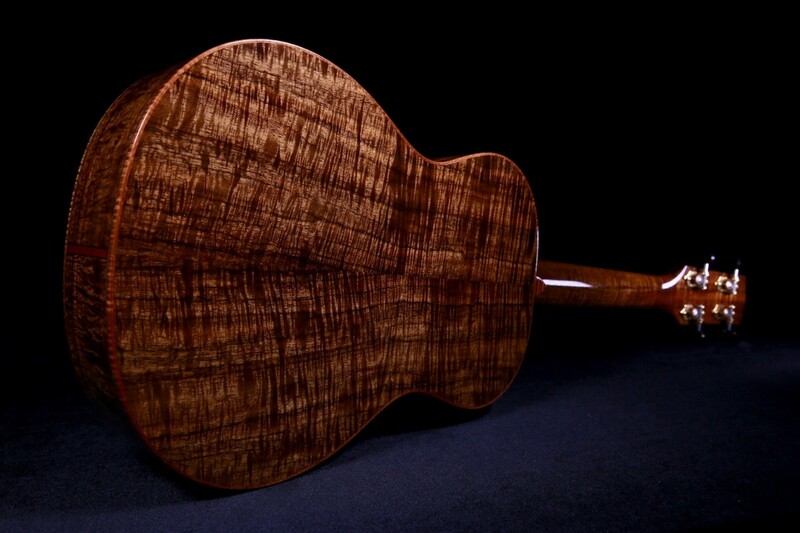 Hawaiian curly Koa wood top and back binding with abalone shell rosette for aesthetic appeal and an elegant top and side black-white-black purfling lines. 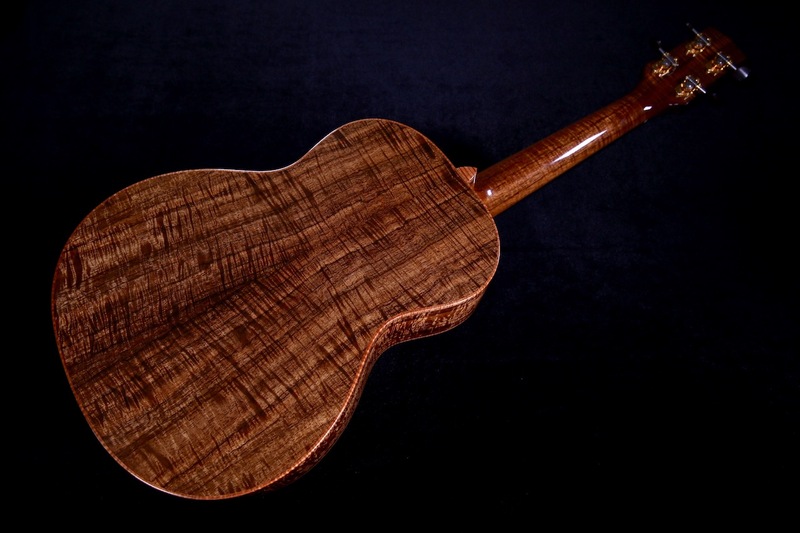 Solid curly Hawaiian Koa wood neck. 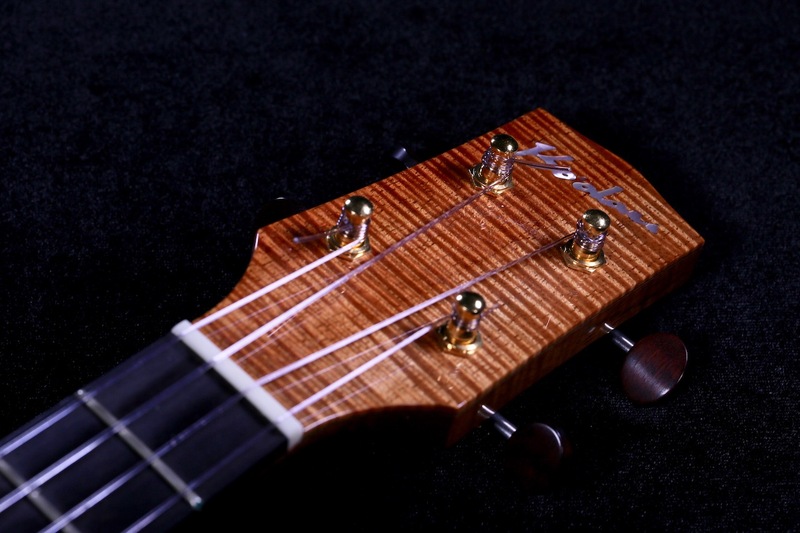 Matching Hawaiian curly Koa wood headstock veneer and professional Waverly geared tuners for quick and precise tuning. 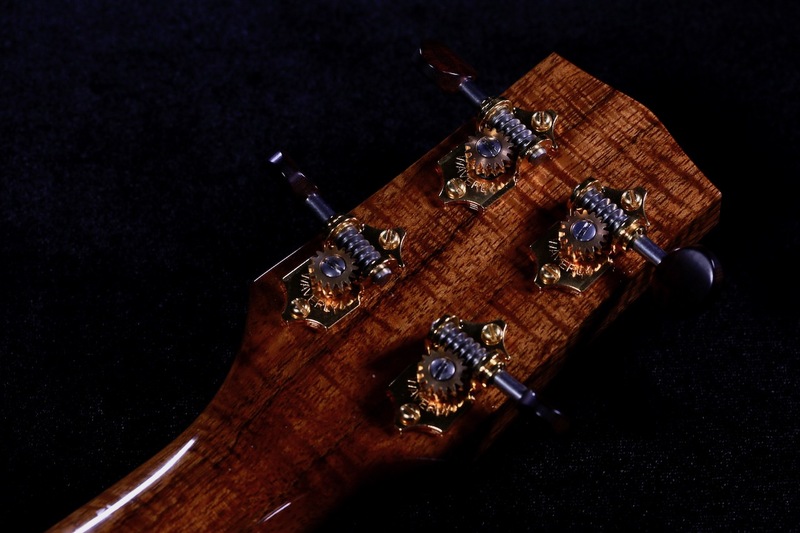 The instrument also boasts a stylish mother-of-pearl inlay for the Ko’olau logo on the headstock. 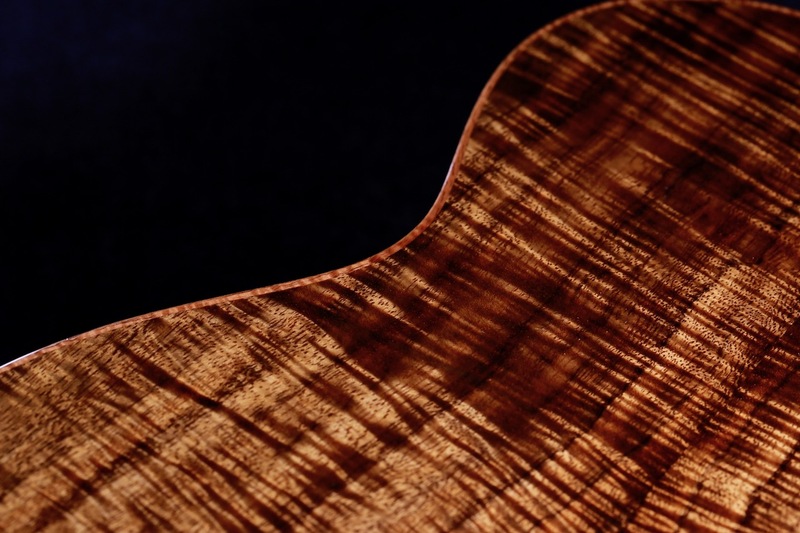 High gloss finish on body and neck. 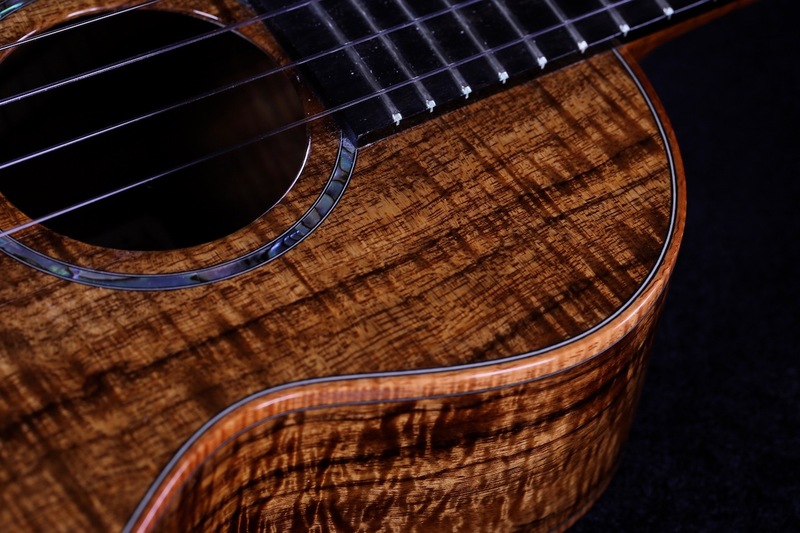 Tonally, this beautiful Custom Ko’olau CS-SP Tenor Ukulele is a true recording-level instrument with a classic Hawaiian Koa wood sound. 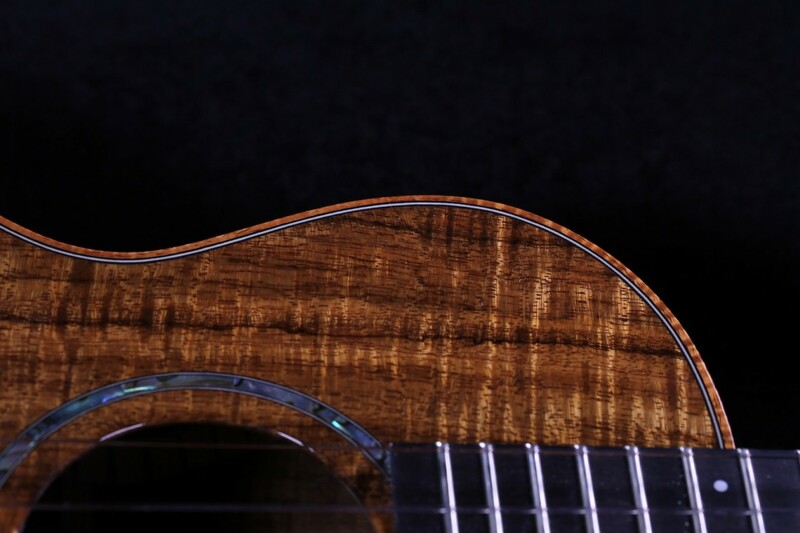 Wonderful clarity, sustain, and projection with a sound that rings true “Hawaii” with every strum and a custom piece that is rarely available. 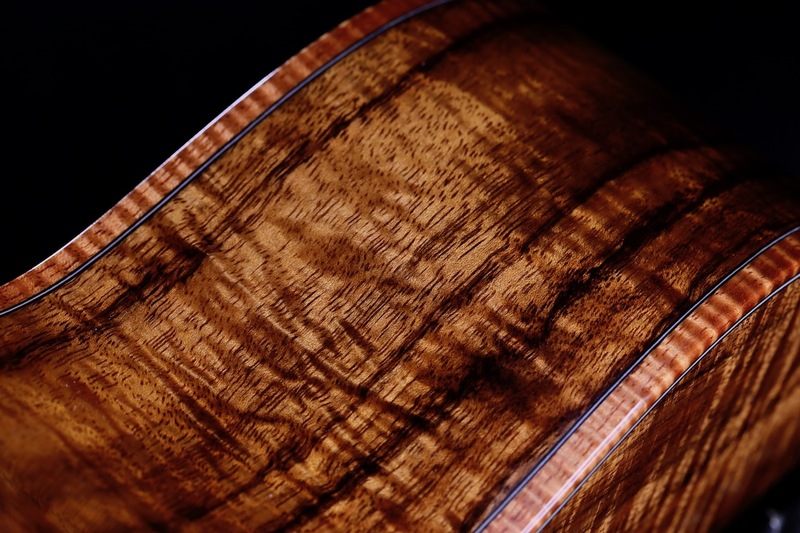 ID#: 190014.